Good news guys, this year i have the privilege to be part of a comunity of many different artists from the wedding industry. 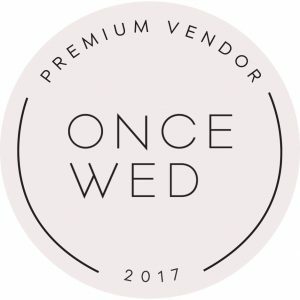 I am listed on the OnceWed website as a photography artist for Croatia. So if any couple wants to get married in this beautiful country, they can find me and contact for photography work. Croatia is still a undiscovered beauty for destination weddings so if you need inspirations check my blog for venues on the Adriatic coast. Or just send me an email and i would love to hear your plans and help you to make the best wedding party ever!